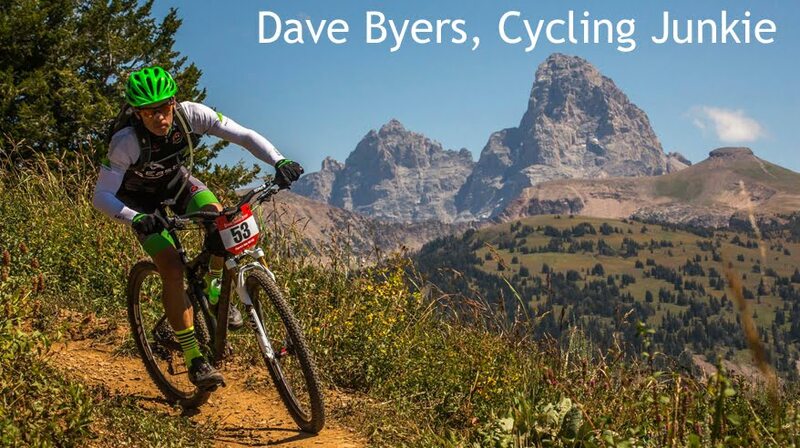 Dave Byers, Cycling Junkie: SICX #1 - Can I get Do-Over? I saw things happening very differently in my mind when I thought about today's race prior to today. For "life" reasons I won't go into right now, my head wasn't on straight when I arrived and I never got into the racing groove. I had a short warm-up and then lacked the "anger" to attack the course as you should in cross. On my second lap, I slid out on my left side on an off-camber grassy corner and broke my shift lever. It was a slow-motion fall that should have had zero consequence other than bruising my ego. After that, I had no front shifting or brake for the remainder of the race...not that it would have mattered. The day wasn't a total loss. I got to hang with little H for a while. Henry was rocking his barrier technique prior to the Boldly Spoken Kid's race. Is the new SRAM Red too fragile for cross racing? One crash on grass shouldn't destroy a shift lever should it? I did manage to ride the sand each lap...but I am not so sure that running it wouldn't have been faster. Lucky Peak State Park is a gorgeous venue for cyclocross. If there wasn't bad luck there wouldn't be any at all.